Deputy Joshua Ryer Jr. was killed in a 2-vehicle crash in east Georgia, Tuesday, Jan. 29, 2019. State troopers believe he ran a stop sign while heading to the Regional Youth Detention Center. GLASCOCK COUNTY, Ga. — A 19-year-old deputy has died following an accident in east Georgia on Tuesday. 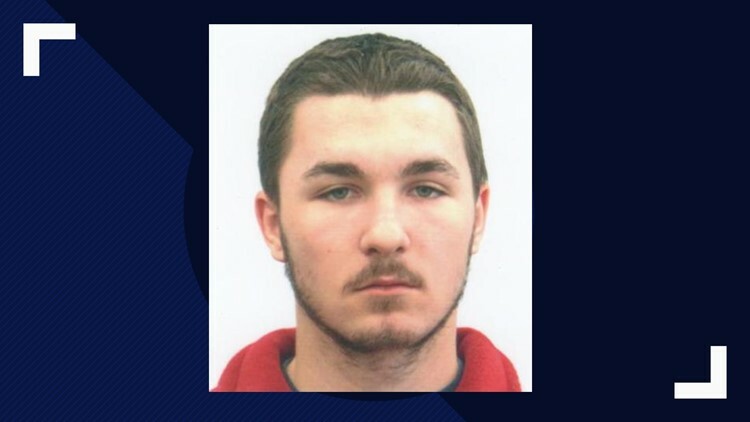 NBC affiliate WAGT reported that Joshua Ryer Jr. was driving west on Georgia Highway 47 when state troopers investigating the crash said he failed to stop for a sign and entered a northbound lane. Another vehicle then struck Ryer's vehicle sending it more than 60 feet before it stopped. The accident ultimately killed the young deputy who the Glascock County Sheriff's Office described in a statement as a "great young man" and one who was "becoming a great officer." "He was only with our office a short period of time but he quickly became one of our family members," the message read. "He will truly be missed but absolutely never will be forgotten." WAGT reported that the accident happened around 1:40 p.m. on Tuesday as the deputy was heading to the Regional Youth Detention Center in Washington, Georgia to pick someone up. According to the Associated Press, the as-of-yet unnamed woman in the other vehicle was taken to Augusta University Medical Center. However, her name and condition were not available.